At just 23 years of age Australian producer cln has already made his mark on the global electronic music scene, and luckily for us he is just getting started. cln, aka Callan Alexander, has achieved a lot in a short space of time. He has released two eps (Sideways EP & Found EP), along with a collection of singles that have together accumulated over 8 million streams on Spotify alone. He’s worked with French boutique label Kitsuné for one of those singles and has also release a song called ‘Breathe’ via the Skrillex owned NEST/OWSLA imprint which is responsible for over 2.7 million of those streaming numbers. In September 2016, cln embarked on his debut North American tour which saw him playing 9 shows across 14 days. One of the highlights was supporting The Chainsmokers at Red Rocks Amphitheatre alongside San Holo, Shaun Frank and Tep No, and he also supported Keys N Krates in Toronto with Lunice, Araabmuzik and River Tiber, as well as performing at Up North and Nocturnal Wonderland festivals. Back on home soil, cln has supported the likes of The Aston Shuffle, Carmada, ODESZA, and Kele Okereke (front-man of the legendary Bloc Party). In 2017 Callan produced an official remix of a track called ‘Peace Is My Drug’ by Australian songstress Katie Noonan, who then invited him to perform his version of the song live with her at the Queensland Music Awards in Brisbane, which included an aerial silk artist performance. Katie & Callan enjoyed working together so much that they teamed up again that year to create a collection of diverse electronic music which was then performed live across six sold-out performances at Brisbane Powerhouse, alongside the Queensland Ballet under the creative direction of renowned choreographer Amy Hollingsworth, and artistic director Li Cunxin, as part of their 2017 ‘Bespoke’ program. In 2018 cln announced he was working on his debut album and also gave us two of its lead singles which were awarded praise & attention form all around the world. 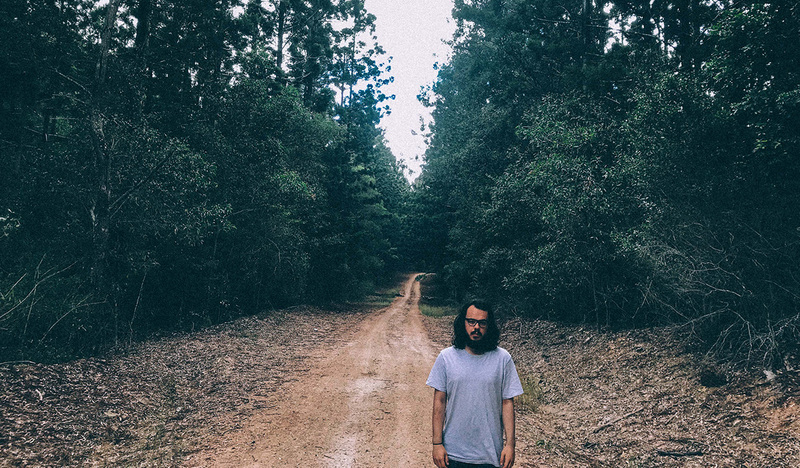 Throughout 2019 we can expect a few more singles as cln continues to build the anticipation for his debut LP, and we can expect a few Australian shows toward the end of the year as well.